Tributes have been flooding in following the death of UK rapper Cadet, who was only 28 years old. 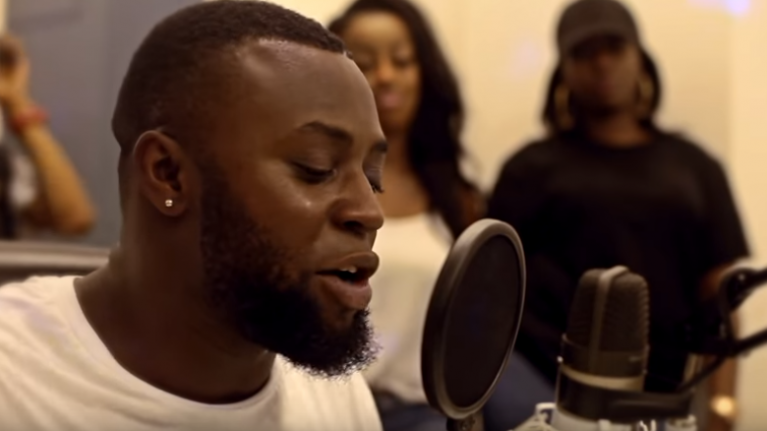 The English music scene was shocked by the news that rapper Cadet, real name Blaine Cameron, was killed in a car crash on Friday night. The 28-year-old was in a taxi on the way to a gig in Keele University when the incident occurred. Since then, a number of the UK's biggest rappers and artists have paid tribute to Cadet, who clearly had an impact on a great amount of people, through his music.